Today I saw my dream car in person. 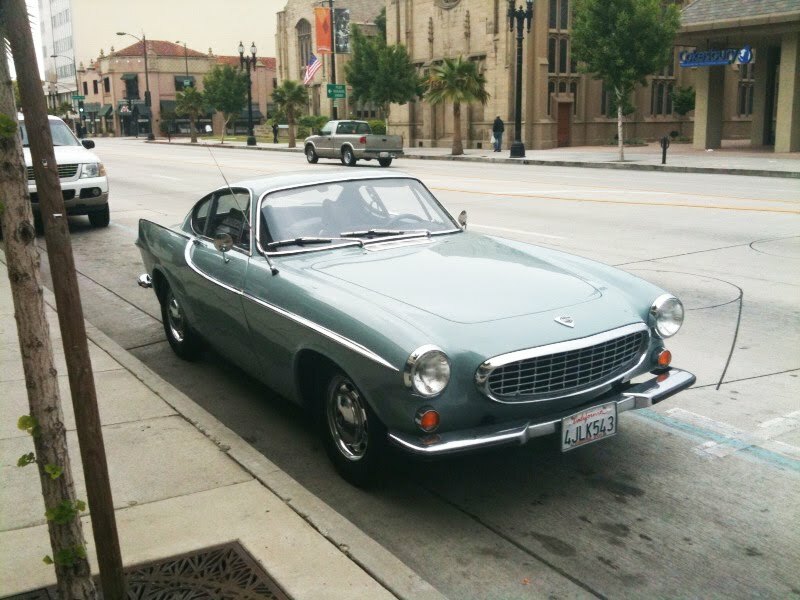 I have loved the Volvo 1800 Sport since I first saw one in 7th grade. Every morning, as I walked to my bus stop, I saw a cream sports coupe with leather interiors and I had never "loved" a car before that...but from that moment on I knew. I would dream of someday being an architect and driving around to meet clients in that car. Well, much of my life has been a dream come true, but this car is still elusive. 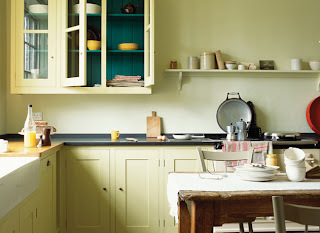 I have talked with my husband about it over the years, saying I would love one in a warm french grey. Well, this morning we walked out of a meeting and there it was.....just as beautiful as I imagined it would be in person. Thankfully, he reminded me to take a picture. Wow, again it has been soooo long since I have blogged. I am turning a new leaf today.....so cliche, right? But I have come to a point where I want to live in the day, in the moment where life is happening- in the Lord's hands. We have been thinking about lots of exciting things lately, like trying to buy a home, thinking of when we will try for another little one....lots on our minds.